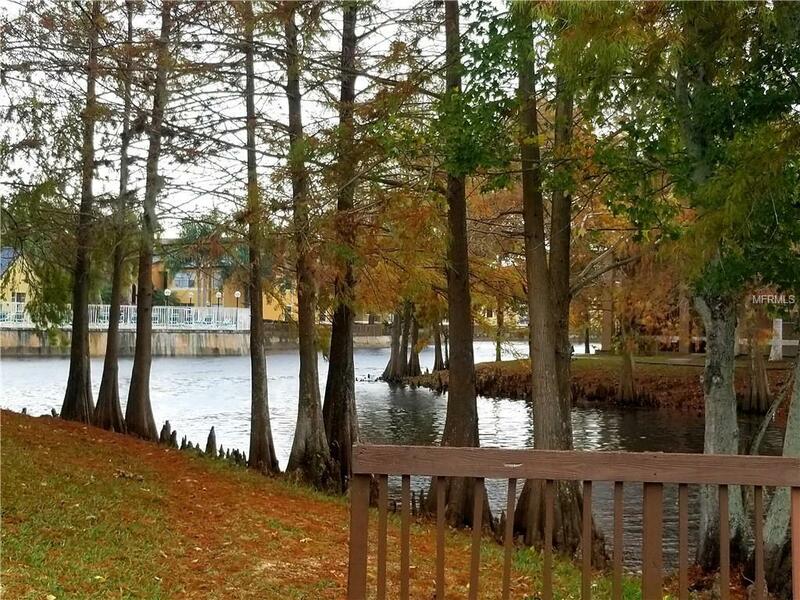 GREAT OPPORTUNITY to own this BEAUTIFUL 2/1 Condo at Beautiful Venetian Place located near 528, 408, and 417, minutes from Orlando International Airport, Downtown Orlando, and Walt Disney World. GREAT for investors seeking Immediate CASH FLOW, or perfect as a STARTER HOME. Condo features TILE throughout, GOURMET kitchens with breakfast bar and pantry; granite Countertop in the kitchen and bathroom, stainless steel appliances, open floor concept with dining area next to kitchen, and den/office space next to window, walk in closet, and laundry area. BRAND NEW AC UNIT installed in July 2018. Community amenities include a fully equipped health center features cutting edge equipment, resort-style swimming pools (2) and spa; barbecue and picnic areas, lighted tennis courts and 2 indoor racquetball courts, and more! Make an offer before it's gone!